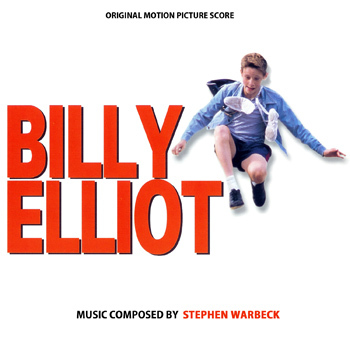 Posted on February 27, 2012, in PROMO & FYC SCORE, Stephen Warbeck and tagged Billy Elliot Soundtrack, Gary Lewis, Jamie Bell, TSD. Bookmark the permalink. Leave a comment.